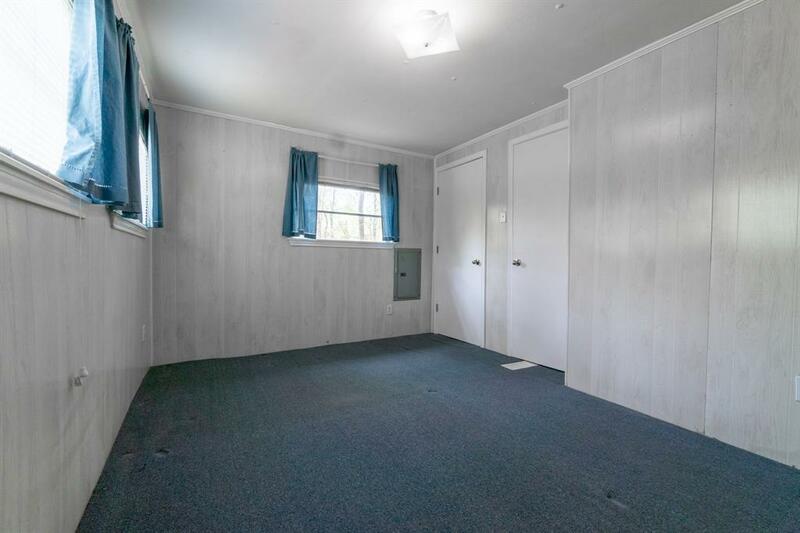 Great Location for this quiet home. Nestled on top of the hill you can be sure to be high and dry. 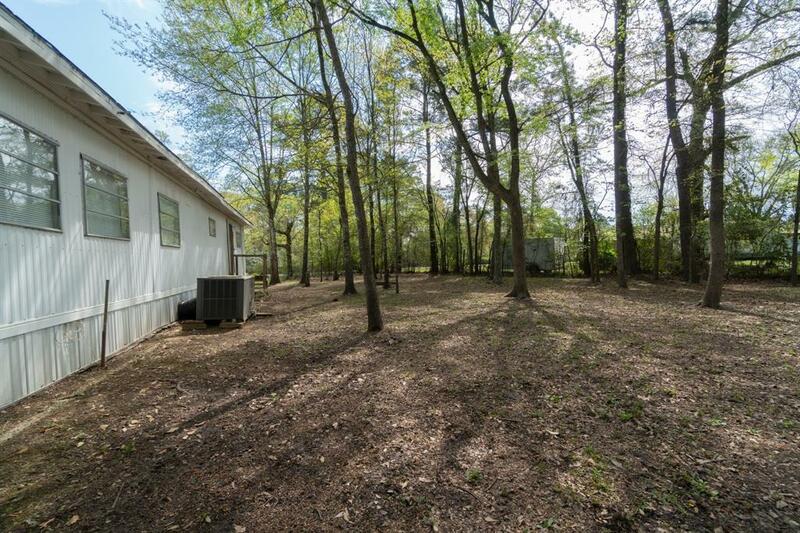 This property is free of the expensive city water and sewer. Full of beautiful trees and flower bearing plants. This property feels bigger than it is. The well is less than two years old. 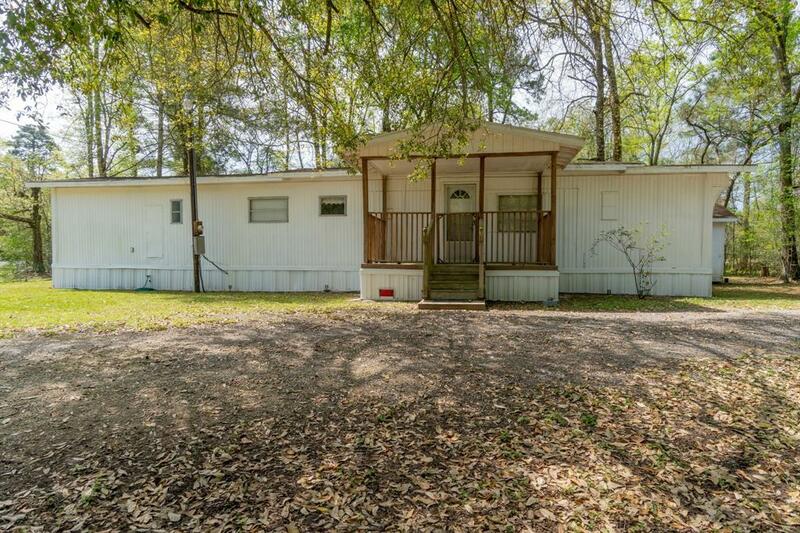 The home is a modest two bed one bath. 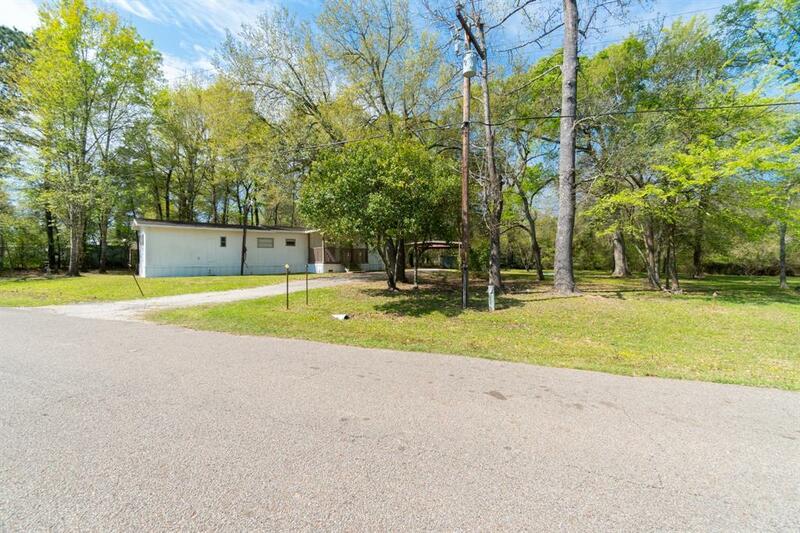 This home is 5 min from Conroe with the lake right down the road. Enjoy being close to beautiful lake Conroe.